Firstly, congratulations on your Engagement! You're getting married! 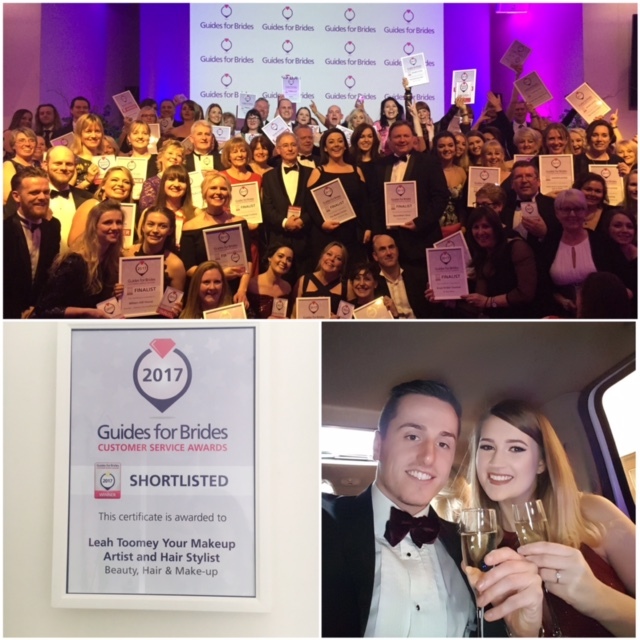 I am a Bridal Makeup Artist based in Wiltshire covering Gloucestershire, Oxfordshire, Somerset, Bath, Bristol and London.I have a degree in Make up Artistry with 6 years experience and now teach on a HND Makeup course at Swindon College. 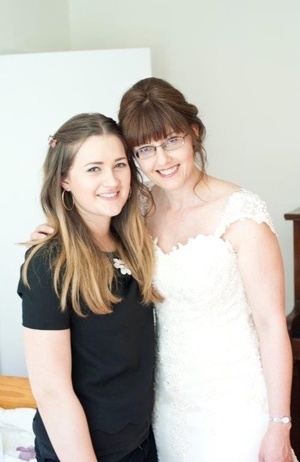 My makeup has been featured in magazines such as Grazia, Bride, Wed magazine and various wedding blogs. 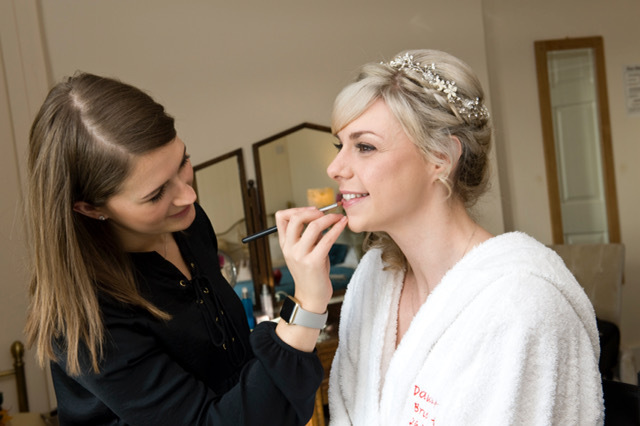 With a passion for Bridal, I first listen to your dream wedding look and then using my technical skill, expertise and attention to detail to ensure you look perfect for your big day! A real dream come true! 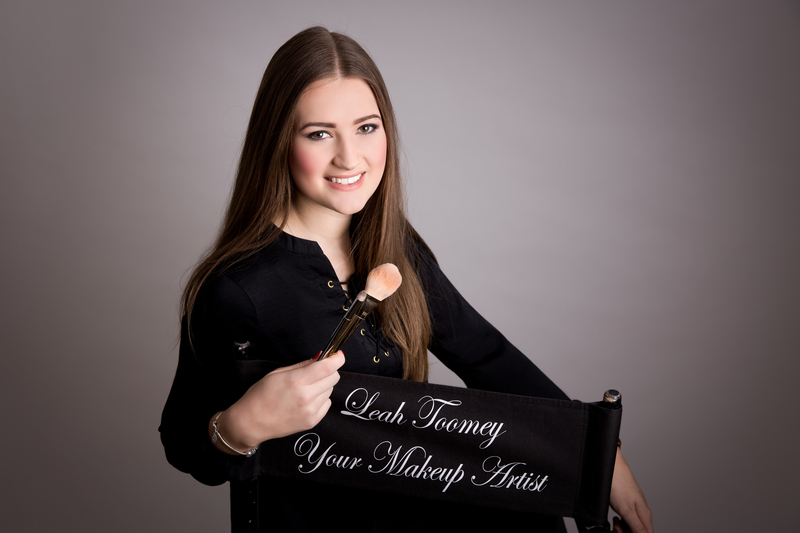 With me as Your Makeup Artist, you will always be camera ready! I use high quality waterproof makeup, meaning no smears for when those special moments get emotional. You are invited to my very own Bridal Studio in Chippenham, which allows one to one appointments and enables a relaxed environment for your pre wedding consultation. I will share my top tips and tricks to make sure your makeup stays looking flawless all day! If you are still unsure we can experiment with various products in my kit such as, MAC, NARS, Charlotte Tilbury, Ingot, Estee Lauder and many more. I am contactable 24/7 purely to put your mind at ease. On the wedding day I am punctual and help out wherever I may be needed. Calming your nerves, cutting out the annoying dress tag labels, you name it, I'm there! People say I'm a natural but the truth is... I just LOVE my job. I am truly honoured to be a part of every brides special day and I hope to be a part of yours. I love how my makeup gives brides confidence. That heart warming moment when they get to see the true beauty that already exists… That smile.